I work with local businesses as a virtual assistant (VA) with business systems, websites and social media. As a VA I can be your right-hand women to assist you when needed, and help your business succeed. As a remote PA as I have sometimes been called, I can provide a wide range of business service remotely via Skype, email, and using internet based technology. Thus supporting and working with your business when you need it! Marketing and social media - website construction and/or maintenance with system setup for Social Media. Creating effective websites, with online advertising and social media communications. 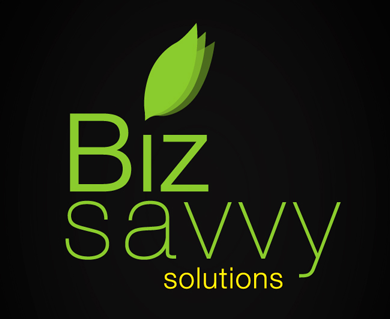 Since 2011 Robyn has been offering my business experience and services with "Biz Savvy Solutions". Offering local business a "Virtual Assistant" for your online sales. It has not been all about businesses - Biz Savvy Solutions also provides community service for North Canterbury Musicals. Copyright 2018 Biz Savvy Solutions.